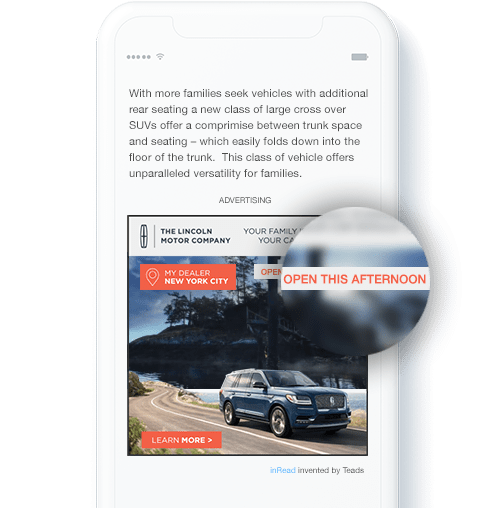 Helping advertisers create beautiful, data-powered, interactive video and display ads that work across any device. Easily personalize advertisers’ creatives based on dynamic signals like time, location, weather, device or audience segment. Enable advertisers to adapt TV commercials, ensuring an optimal experience on mobile, reinforcing branding and leveraging interactivity. Use Teads Studio as a self-service platform or work with our team directly through campaign ideation, execution and delivery. We empower brand, creative and media teams by helping them apply new creative technologies to their brand strategies. We work closely with creative teams to understand the specific objectives of their brands and apply the right solutions to reach and engage their audience. 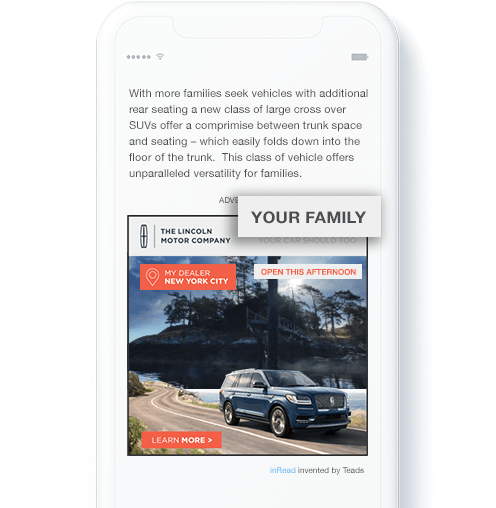 We bring the technology and expertise required to personalize campaigns from smart sequential messaging down to unit-level Dynamic Creative Optimization (“DCO”). We offer pre and post-testing tools to determine the best creative decisions. Sometimes the simplest enhancements make the biggest difference. Easily personalize advertisers' creatives based on dynamic signals like time, location, weather, device or audience segment. 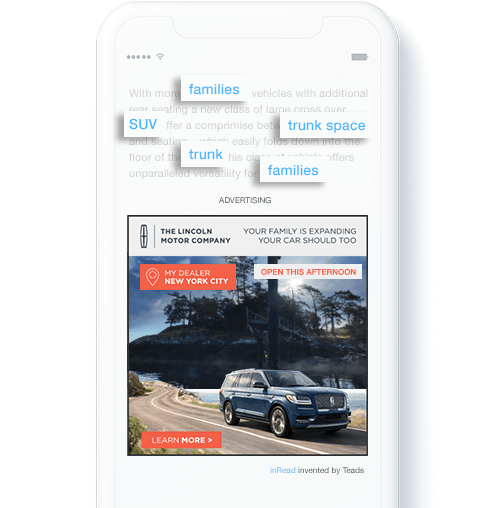 Ads that automatically personalize their content to a user's context are a great way for advertisers to resonate with their audience. 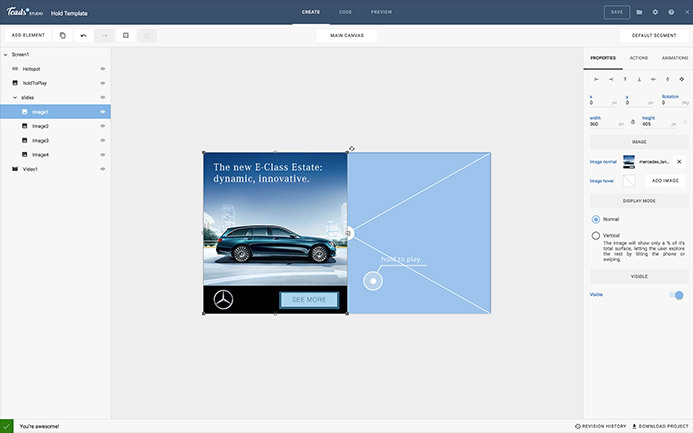 Personalized ads contribute significantly to brand recall, affinity and purchase intent. 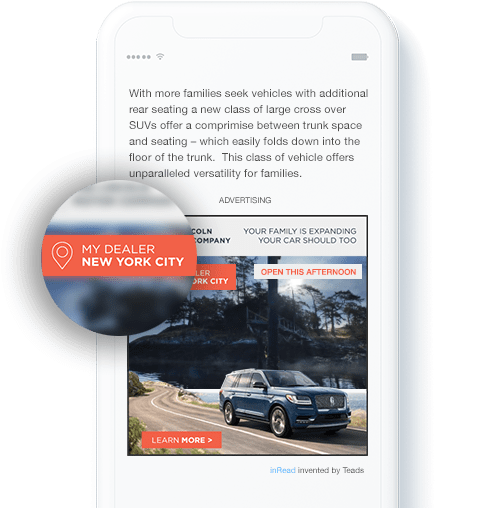 The most cutting edge brands are using AR to reach their audiences through digital ads that interact with the real world. We enable advertisers to engage with their customers through AR-enabled creatives.